This is Room 23. 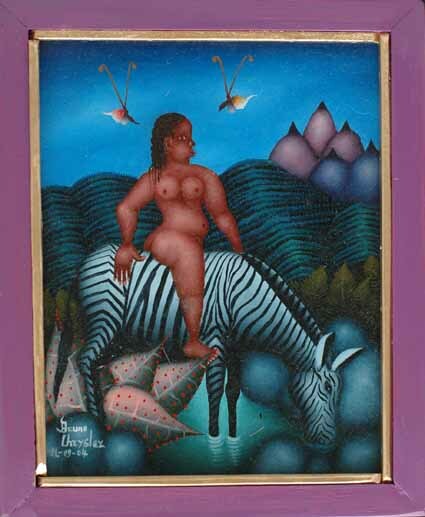 Haitian Art by Bruno Chrysler THis is an archives page, for your viewing pleasure only. 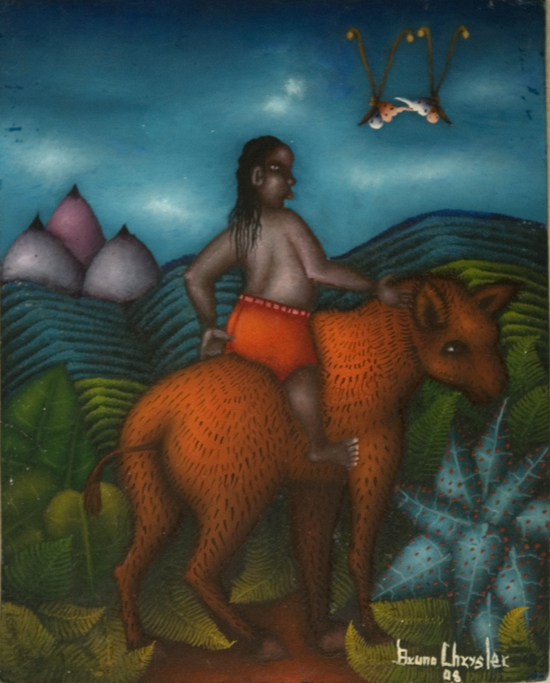 For paintings by Bruno that are for sale, click here.